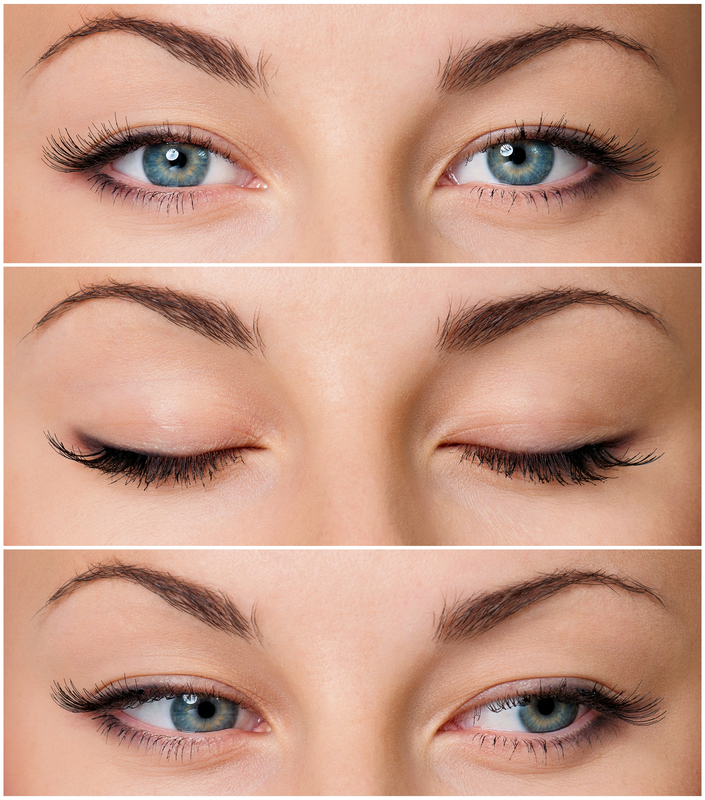 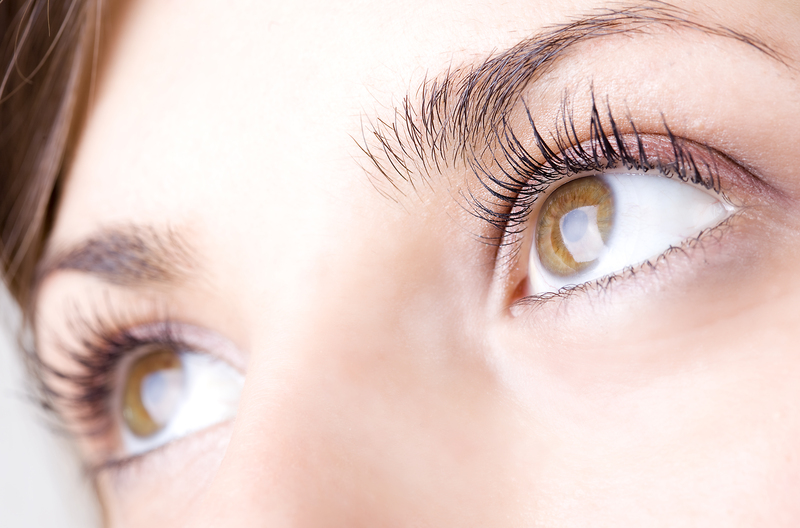 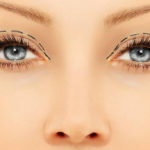 Rejuvenate puffy, sagging, drooping or tired-looking eyes by tightening muscles and tissue or removing excess fat and skin from the upper and/or lower eyelids. 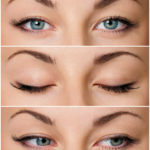 Ptosis is the drooping of the upper eyelid. 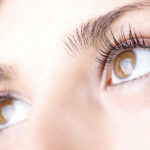 Because ptosis may be present due to serious causes, patients with this disorder should be checked by a medical professional to determine whether treatment is necessary, and if so, what kind. 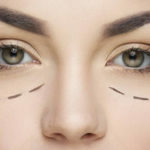 Dacryocystorhinostomy creates a new pathway between the tear sac and the inside of the nose by removing a small piece of bone between them and bypassing the blocked nasolacrimal duct. 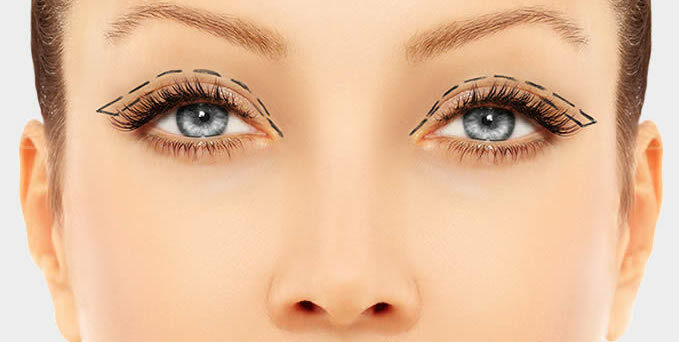 Other surgical procedures performed by Dr. Shams including Orbital Surgery, Eye Socket Surgery, Facial Nerve Palsy, Facial Dystonia, etc.